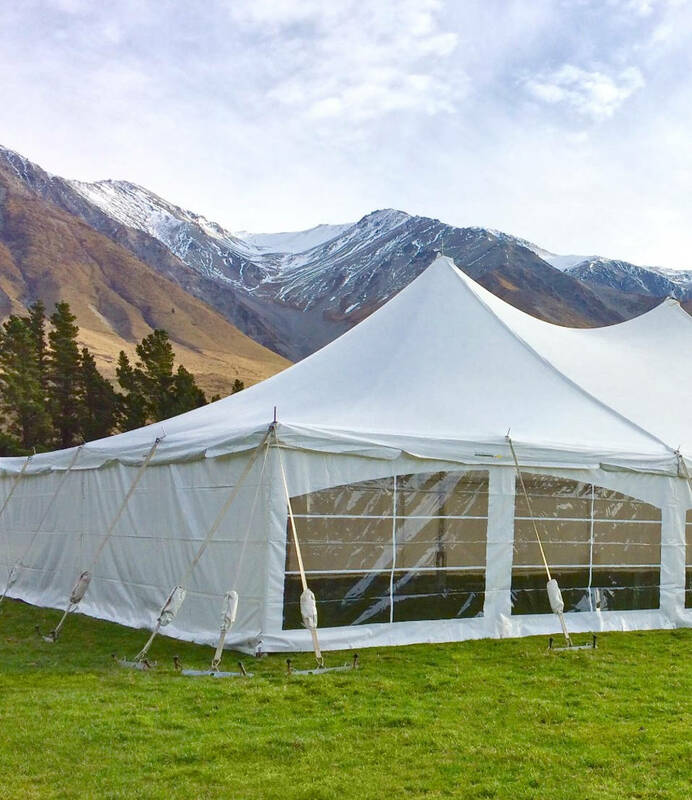 It is strictly the hirer's responsibility to obtain all consents required to setup a marquee (even if we are setting up the marquee on your behalf). If you need assistance Party Warehouse is happy to help you complete the forms at no charge (note if you wish for us to complete the forms and submit the application on your behalf, an admin charge does apply). Costs vary from council to council so please contact your local authority to confirm charges. 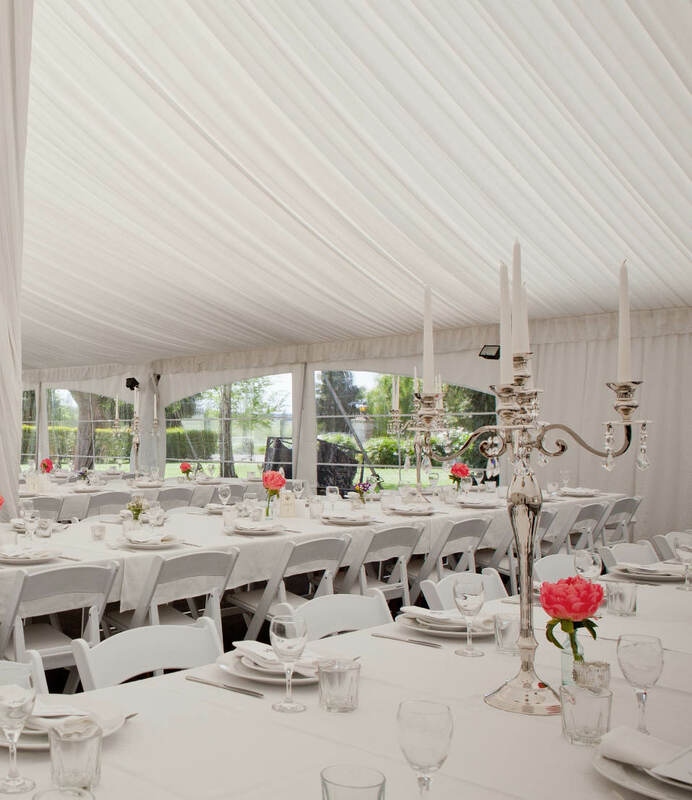 Any marquee over 100m2 requires a building consent from the relevant local authority. Download our marquee building consent form below. If you have any questions about this form please don't hesitate to contact us. To ensure the safe evacuation of all occupants in the event of an emergency, there are a number of fire safety regulations that you need to be aware of. These relate to all functions, including marquee events, and we highly recommend you take time to read the following summary. Most Councils will require certain fire safety equipment to be inside a marquee eg fire extinguishers, alarms and exit signage. Such equipment is not included in our marquee hire costs as many of our clients already own such items. We do make all fire safety equipment available for hire, please contact us if you have any questions.